Fürth - Relegated outfit Greuther Fürth have confirmed that veteran Bundesliga striker will leave the club at the end of the season. Montenegrin defender will also be seeking pastures new once the final whistle is blown on the current campaign, following a three-year spell at the Trolli Arena. 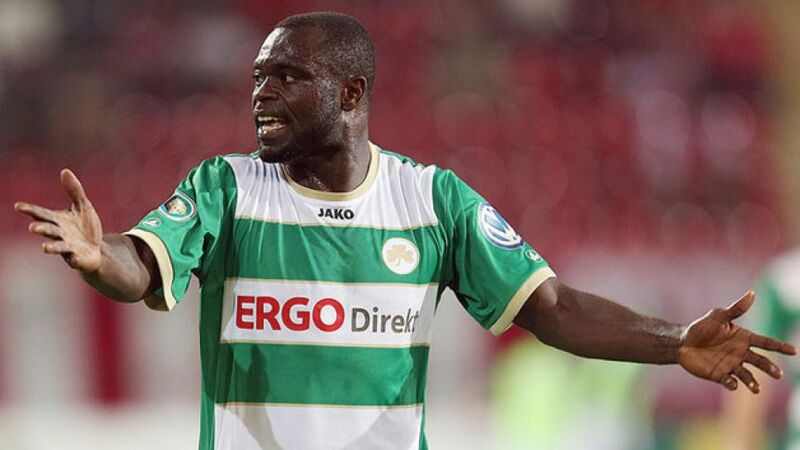 Asamoah joined the Bavarian side in January 2012 and scored five goals to help the Clover Leaves win promotion to the Bundesliga for the first time in their history. This term, the former FC Schalke 04 man has made 17 appearances for the club, providing one assist. He also scored six goals in 43 outings for Germany, making his last appearance in 2006.